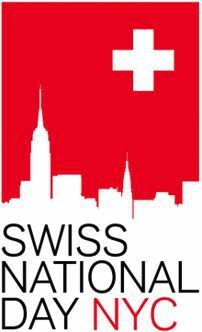 The Swiss Ski Club is proud to return this year to volunteer at NYC's Swiss National Day Event, once again being held at the Central Park Zoo in Manhattan! The event itself is from 6:00 PM - 10:30 PM, but we as volunteers will take shifts that may start a little earlier or end a little later. To participate with the SSC, please contact our VP, Grigor, at vp@swissskiclub.com.